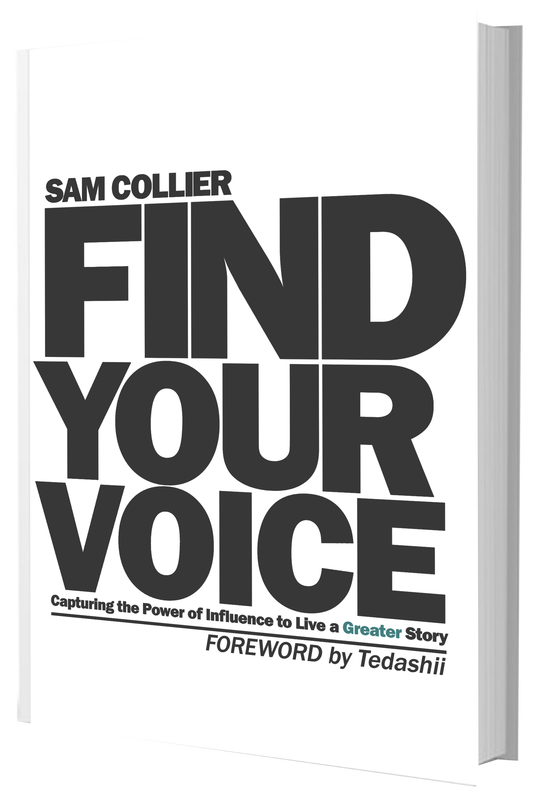 Check out Sam's new book! ​Copyright © 2018 Sam Collier. All rights reserved.